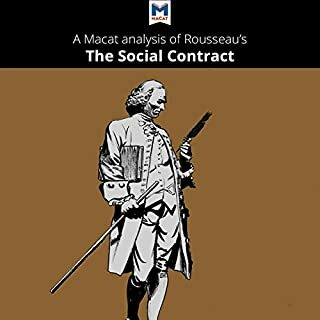 Arguing first that what might be termed a morally good action is one that increases the general sum of happiness in the world, Mill then says that general principles of justice should be based on this idea. Therefore, in life, there is no conflict between what is just and what is morally right. 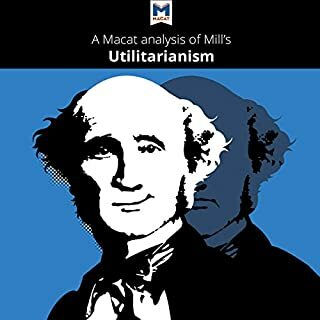 Mill published Utilitarianism toward the end of a lifetime spent as a moral philosopher, political activist, and social reformer. 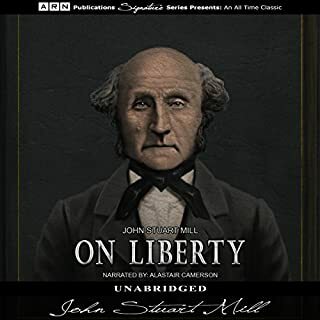 On Liberty is a book by John Stuart Mill, one of the most celebrated philosophers on the subject of leadership and governing ideals. 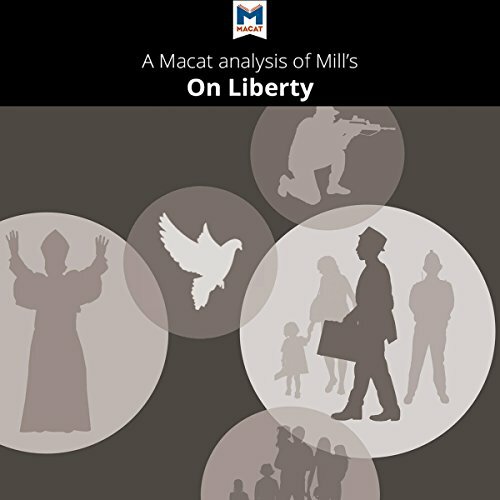 The book focuses on Mill's philosophy on utilitarianism which is one of his defining principles. 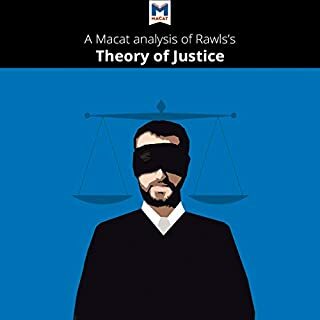 The principles of the book are focused on developing a relationship between the ruling authority and liberty. In his 1936 book The General Theory of Employment, Interest and Money, Keynes argued that traditional economics has misunderstood the causes of unemployment. Employment is not determined by the price of labor; it is directly linked to demand in the economy. Keynes believed market economies are by nature unstable and so require government intervention. 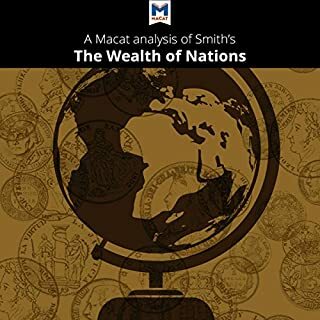 Spurred on by the social catastrophe of the Great Depression of the 1930s, Keynes set out to change the way the world thinks about economics. 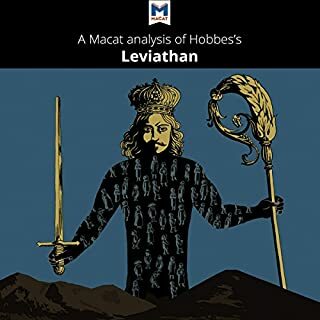 On Liberty introduces the influential "harm principle" to guide judgment about when a state or society is justified in intervening in individual affairs. Intervention is justified only when actions cause harm to another person's interests. On Liberty has remained in print ever since it was first published - and the principles Mill outlined over 150 years ago still influence political debate today.